AAT is otherwise known as Architecture Aptitude Test. The AAT Test is an architecture entrance examination for admission into the IITs into five years undergraduate of B.Arch course. 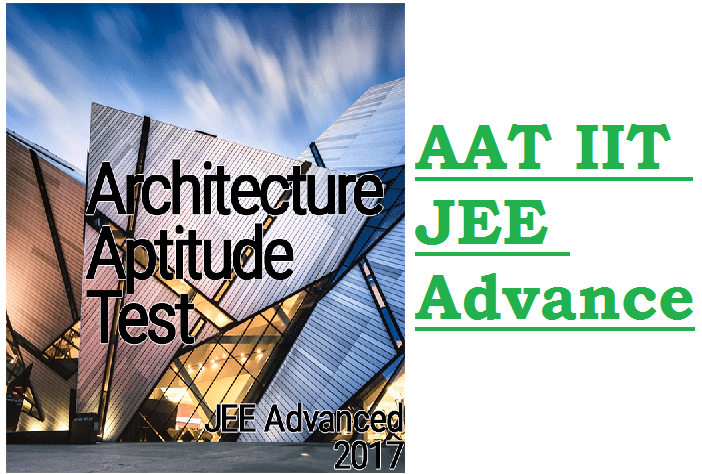 The AAT (Architecture Aptitude Test) can only be taken by the candidates who are qualified on the JEE Advance 2018 and JEE Main 2018. The students eager for joining Architecture (B.Arch) course will require passing in the Aptitude test to conduct only at seven zonal IITs on the month of June 14th, 2018. An allotment of the seats will be done based on the categories wise All India Rank in JEE Advance 2018. B. Arch (Architecture) Program is only provided at IIT Roorkee and IIT Kharagpur. 1 What is AAT IIT JEE Advance? 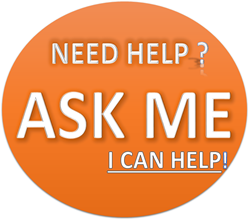 What is AAT IIT JEE Advance? The AAT (Architecture Aptitude Test) is a qualifying exam that is conducted by the JIP (Joint Implementation Committee for the admissions to B.Arch Course available at only at IIT Kharagpur and IIT Roorkee. This examination is aimed at to testing architectural capabilities of the aspirant. The seat allotments for five-year undergraduate B.Arch (Architecture) course is solely on basis of rank secured in the JEE Advanced and passing in the Architecture Aptitude Test. Then open a supporting format of the AAT application form. Pursue the instructions to fill the required information in the application form. Attach all the copies of supporting documents. Freehand drawing requires drawing the particular thing in its suitable proportion, virtual location and outside texture and detailing of its components in the correct scale. Draw scenes of the public places and activities, forts, monuments, trees, gardens, festivals/occasions, rural life and so on. An exercise carries drawing angles, quadrilaterals, lines, polygons, circles, and triangle. The study of the side of front view, a top view of simple strong things such as cones, cylinders, prisms, cubes etc. A configuration to be done utilizing a given things, checking creativity via uncommon innovative test along with the recognizable things, context mapping and logic of relevance and color combination. The general consciousness and curiosity of distinguished architectural established across the country and the worldwide places by the famous designers and architects in associated domain. Hope you guys got the complete AAT Syllabus 2018 . Prepare well for examinations. The Architecture Aptitude Test (AAT) 2018 will be conducted for the students who want to choose architecture engineering in the Indian college. After clearing this examination, the students will get the admission to five-year B.Arch degree course in any of recognized colleges all over in India. The Architecture Aptitude Test is scheduled in the month of April 2018. The candidates who are preparing for this examination must solve the different AAT sample papers to get an idea of the examination pattern and the marking system utilized by authority. The students have much time to prepare so they have to cover complete patterns and solve the architecture aptitude test sample papers on a daily basis. Below we are providing you all the sample papers for AAT 2018 Exam.